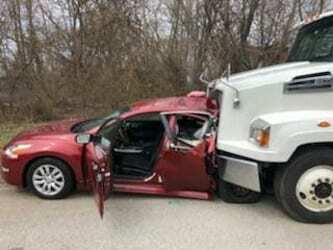 Crews were on the scene of a Tuesday afternoon crash along Route 40 in White Marsh. 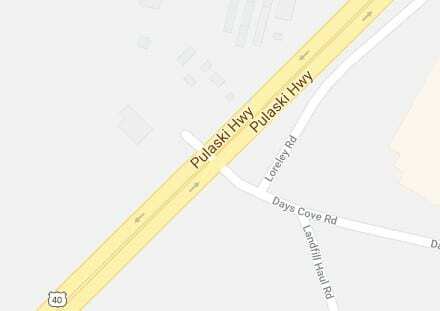 At just before 2 p.m., units from the White Marsh Volunteer Fire Company responded an accidents at the intersection of Pulaski Highway and Days Cove Road. There, a car and truck had collided. Two people were taken to a nearby hospital with non-life-threatening injuries.